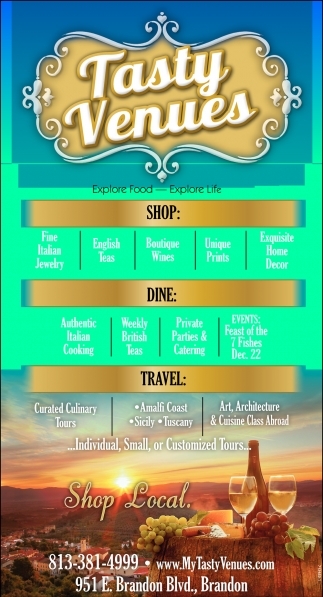 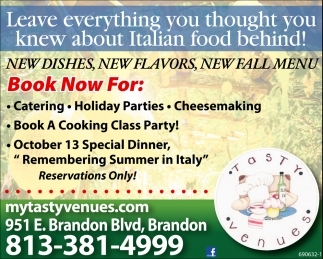 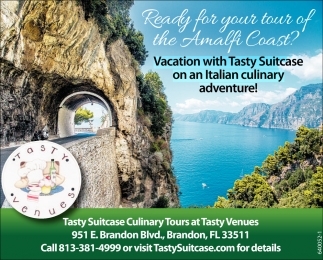 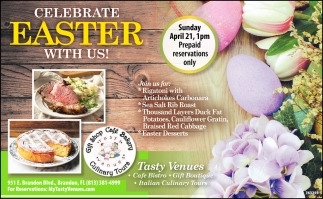 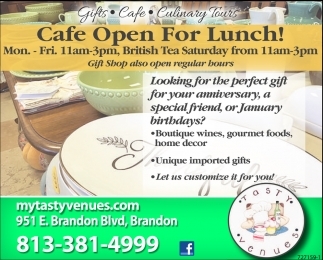 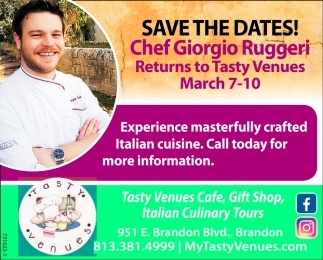 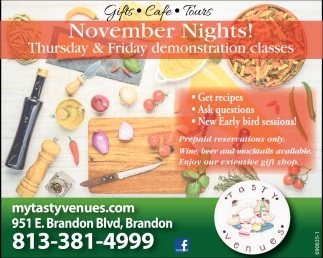 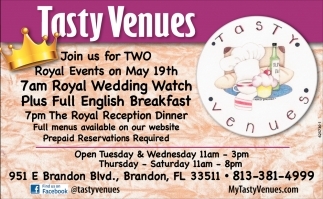 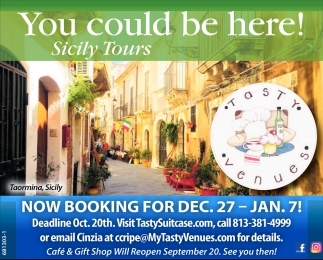 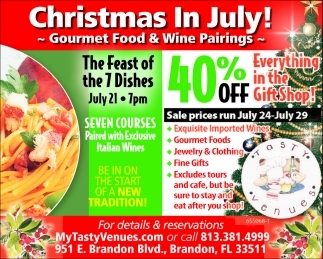 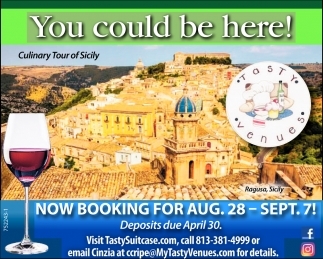 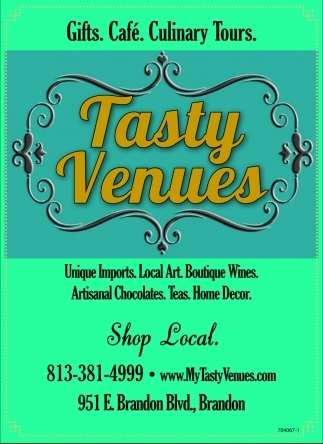 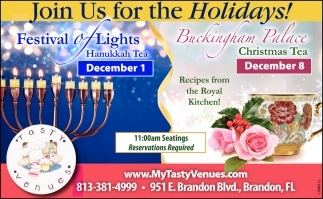 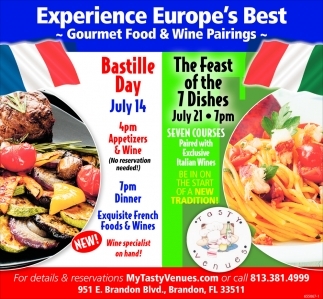 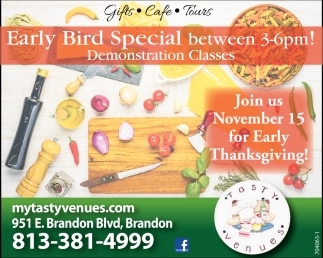 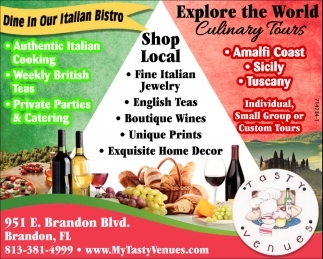 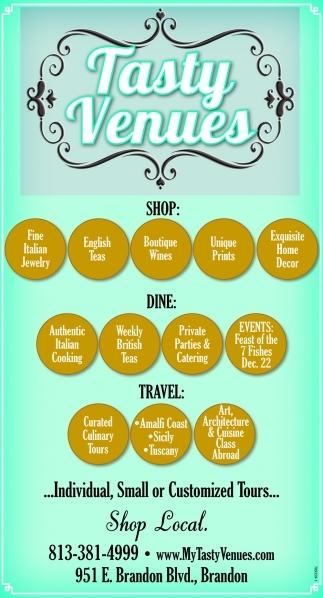 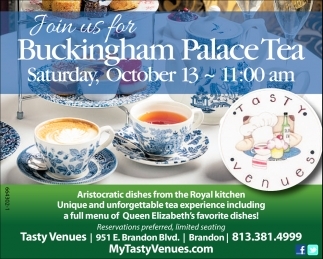 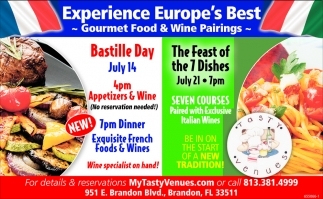 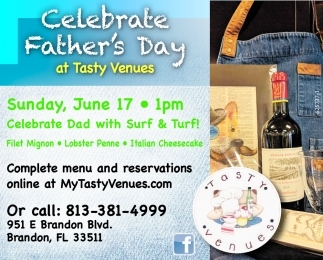 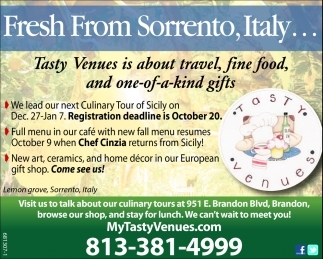 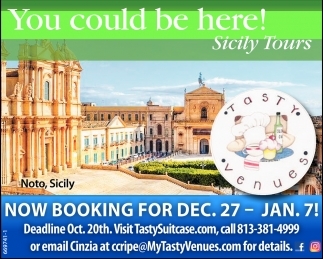 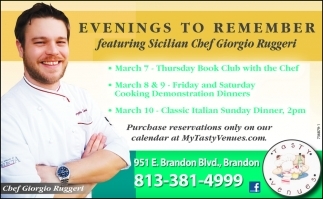 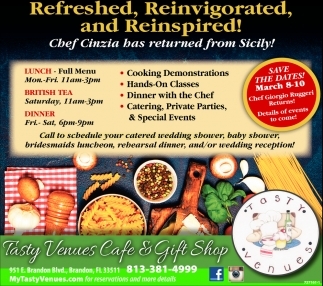 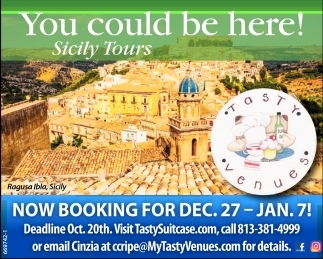 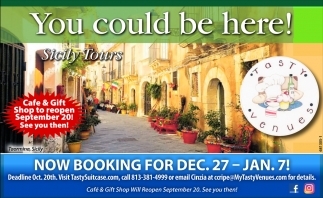 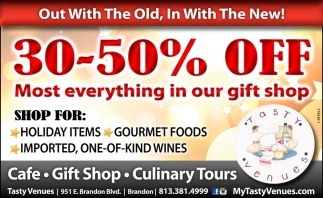 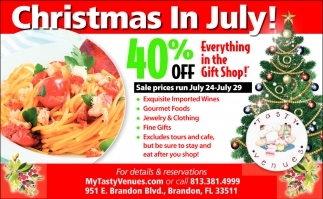 Vacation With Tasty Suitcase On An Italian Culinary Adventure! 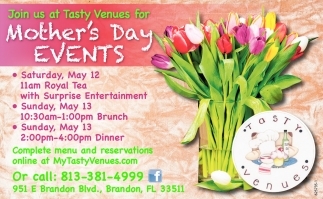 Only The Best For The Teachers You Love! 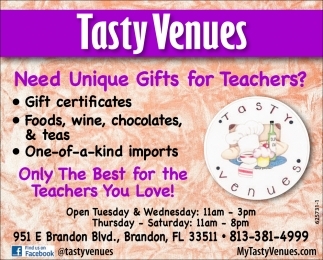 Need Unique Gifts For Teachers?